Surrounded by a mix of native bush and tended gardens, Yallambee combines the serenity of a natural setting with home comforts to create a relaxing place to live. You will feel part of the local community at Yallambee. 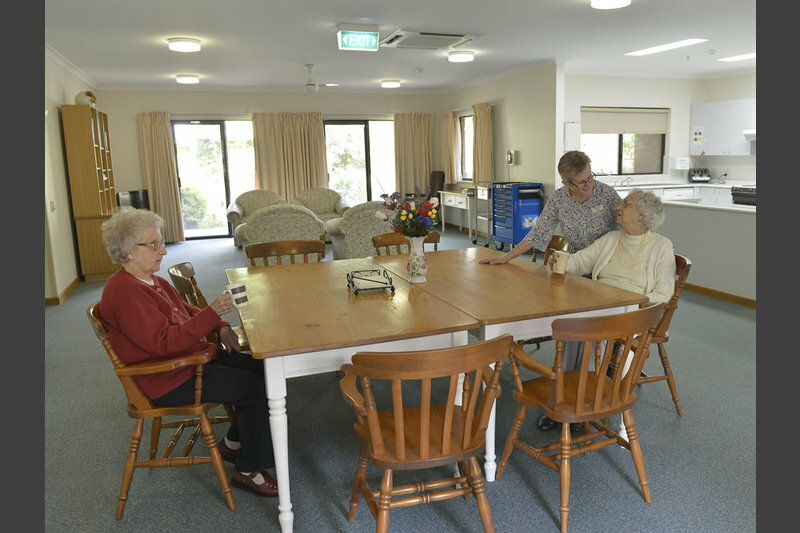 Our many lovely volunteers, including students from local schools, regularly visit to help out and provide company.Our residents say the relaxing bush setting is one of the most appealing features about living at Yallambee. But if you want to keep busy, there are plenty of activities to choose from. Yallambee offers 40 single rooms, all with private ensuites. All the rooms are in very good condition with excellent paint work and floor coverings. Each room has built-in robes, lockable cabinet, chair, adjustable bed, over bed table, and reverse cycle air-conditioning. The rooms are located in four separate houses, each with 10 rooms. Maximum price for room: The maximum price that you can be charged for this room is a refundable deposit of $320,000.00 or daily payments of $55.75 or a combination of both. Example of a combination payment for room: For this room a resident could pay, for example, 50% of the price by a refundable deposit of $160,000.00 and 50% of the price by daily payments of $27.87. Common areas: Surrounded by a mix of native bush and tended gardens, Yallambee combines the serenity of a natural setting with home comforts to create a relaxing place to live. Perth's eastern hills provide a picturesque backdrop and our gardens provide a safe haven to observe our family of bandicoots as you wander around our paths enjoying nature. 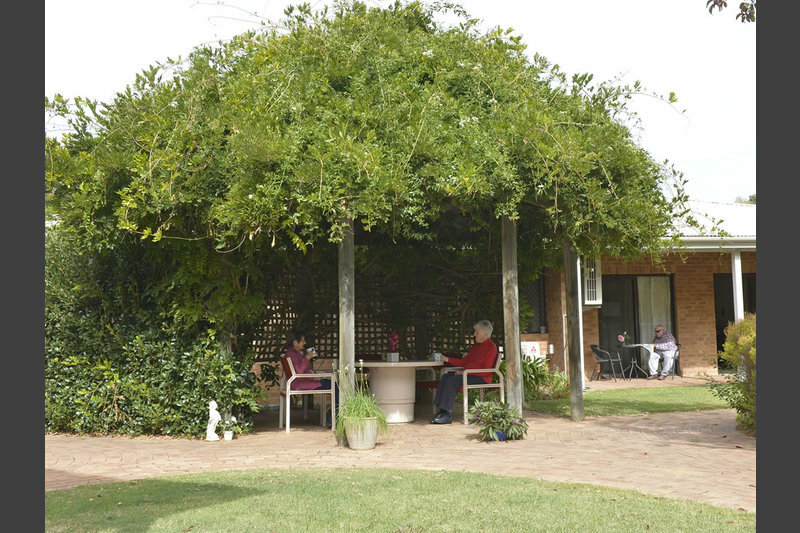 Residents can walk through the gardens at Yallambee enjoying the birds, stopping off at a bench or two along the way. In our spacious communal hall we host a number of art classes, therapy classes and chaplaincy gatherings. This is also a room where residents dine and socialise with friends and relatives. Each of the four houses at Yallambee has its own kitchen, dining and lounge area where residents can watch TV and have tea. Special accommodation or design features of the room or home: All our residences have close access to a spacious activity room for exercise, classes and concerts, stunning garden areas, undercover BBQ area, and hairdressing salon. Mundaring village shops, cafes and library are also within walking distance. Optional additional care or services not included in the room price, charged at extra cost: We offer a range of services at an additional cost including telephone and Foxtel in each room. We also receive visits from a hairdresser and have an accompanied visits to appointments service.  2 Fenton Street, MUNDARING, WA, 6073.